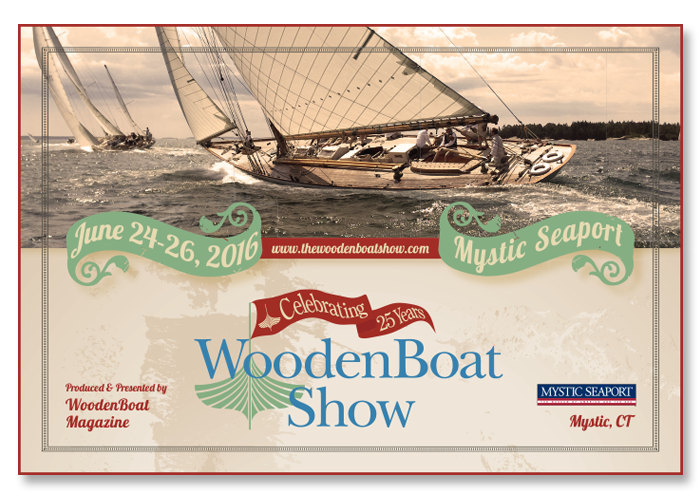 The WoodenBoat Show is presented and produced by WoodenBoat Magazine, and hosted by Mystic Seaport in Mystic, Connecticut, to an audience of over 13,000 boating enthusiasts each year. 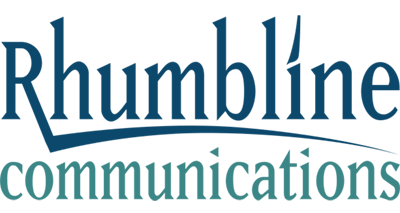 We had the opportunity to provide the visual elements of the marketing campaign for the 25th anniversary WoodenBoat Show in 2016. In addition to creating the initial design, we developed advertising, collateral and signage for the event.